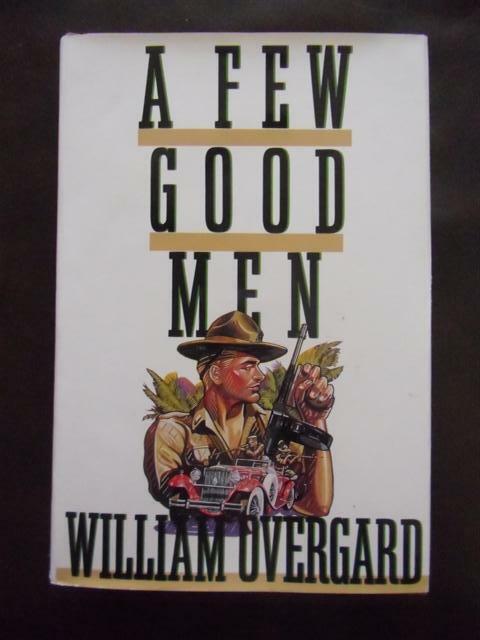 Augusto Cesar Sandino, who lent his name to the modern Sandinista government in Nicaragua, is at the center of this brisk, suspenseful novel set in 1931, when U.S. marines were still stationed in the Central American country. Sandino's rebel forces are at odds with the occupying Americans when Kate Kelly, the feisty teenage daughter of the American consul, accidentally stumbles upon Sandino and Carlton Wills, the Nation correspondent, as they observe the American fleet harbored at Bluefields from the hills near the seaport on Nicaragua's east coast. Intending to use her as a hostage, Sandino takes Kate prisoner and absconds. Trailing them west from Bluefields to Managua and points north are Lt. K. L. Magnusson, a Marine sent to assassinate Sandino, the consul, a noted American general and his troops. Ominously in the background are the cruel guardia troops of General Anastasio Somoza Garcia. Although the narrative has the ingredients of a contemporary adventure novelcar chases, pursuits by sea and rail, an intervening earthquakethe mix of real and historical figures, and the accuracy of detail, lift it above the common run. 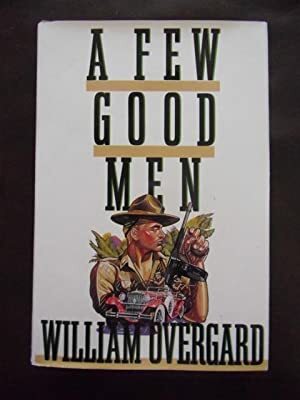 Overgard ( Shanghai Tango ) captures the bravado of American soldiers who owed more to the legacy of Teddy Roosevelt's Rough Riders than to the powerful army Franklin Roosevelt would assemble a decade later. Though the author waffles on his political sympathies until the end, the novel vigorously recreates historical events that shed light on the current scene. <br />Copyright 1988 Reed Business Information, Inc.
Military History books and more ... current collections, estate remnants, books used and rare.